Bwoy when I was a child dem used to say, “Don’t eat guinep pon hungry belly”. 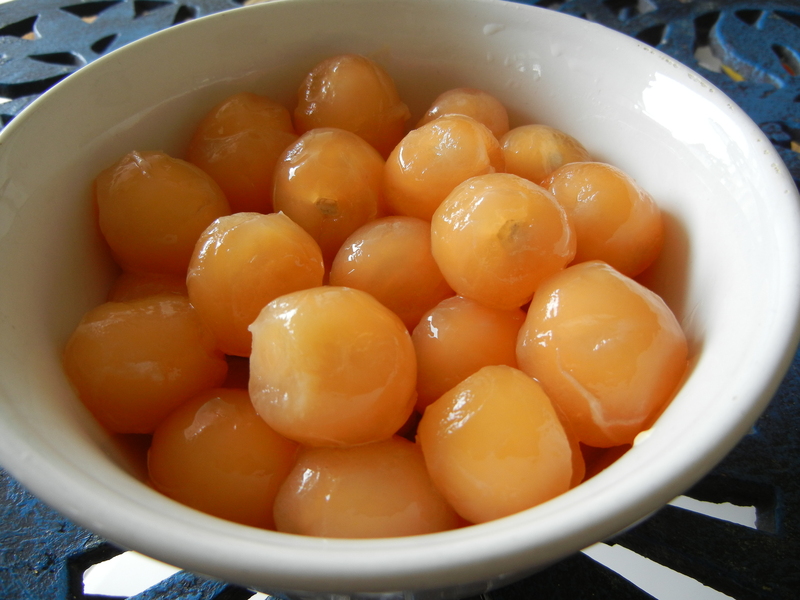 Well, I proved that to be an old wives tale already as a pickney, because I couldn’t wait to eat breakfast before sucking down a bundle of guinep. Now I am mi own big woman, mi can spice things up, and I did with one of Jamaica’s finest, White Overproof Rum. Welcome to the Wonders of Jamaica. This entry was posted in Jamaican Fruits, Recipe and tagged Jamaica, Jamaican Guinep, recipe, White Rum. Bookmark the permalink.